Now this is a MUST watch video, SSU! 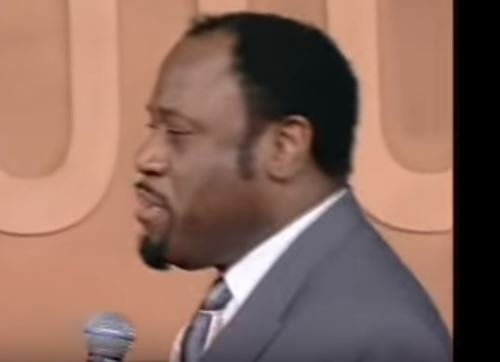 Dr. Myles Munroe unveils the profile of REAL men and women of God in their relationships. Have your eyes open and faith challenged in this sermon titled “Principles for male and female relationships”.